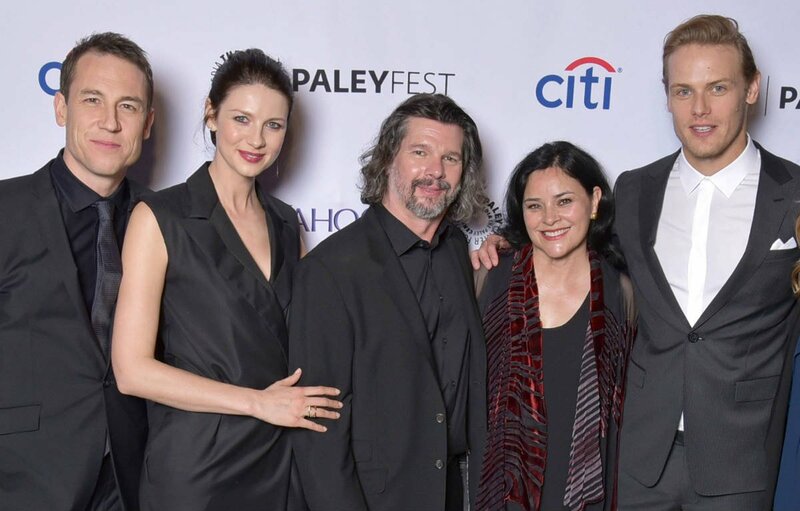 With the premiere of “Outlander” season 4 still far away, we fans must find other ways to keep or Outlander needs to be satisfied, and recently we got new details about the show during the celebration of the release of the season 3 Blu-ray and DVD. 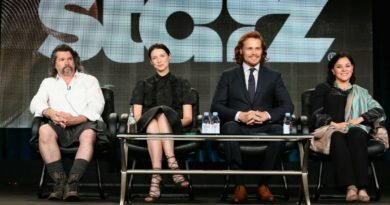 During the “Outlander” panel that was hosted by Entertainment Weekly, author Diana Gabaldon was kind enough to reveal some juicy information about what happened behind the scenes during the production of Starz’s historical-fantasy drama. Such one thing that she revealed was an incident that involved actor Sam Heughan. According to the author and series consultant, she found the male lead in a small room looking quite disturbed when she was visiting the set. The author shared that she asked him what he was up to, and Sam, who plays Jamie Fraser, said that he was filming his characters seasick scene, which required for him to throw up all morning. This had made him really sick. 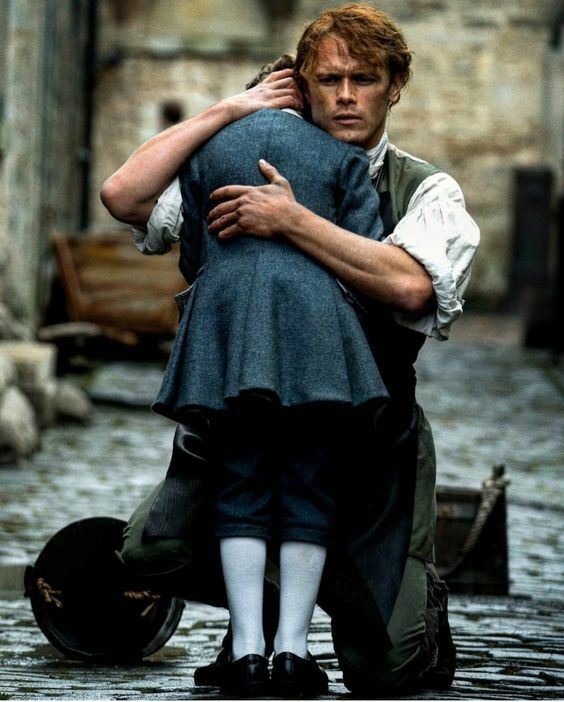 Gabaldon also revealed that the vomit that Heughan was supposed to expel was made from egg whites, which were flavored and dyed with a green color to give off a more realistic look. “He said it made him gag,” the author also said. She also mentioned that there was a moment where Heughan refused to say a line during the shipwreck scene in season 3. The scene was when Jamie was trying to save Caitriona Balfe’s character Claire from drowning. “[Executive producer/writer/director Matthew Roberts] told me that during that particular scene, Sam didn’t want to actually say the line, which is from the book and Matt put it in the episode too. ‘Sassenach, if you die on me now, I’ll kill you,'” Gabaldon stated. “They were in the pool and Sam kept saying, ‘No, I don’t want to say that.’ And Matt’s going, ‘You have to say it,'” she added. At the panel, Gabaldon was also joined by the shows co-runner and executive producer Toni Graphia. He revealed that they had shot a bonus scene that will be exclusively shown in the Blu-ray/DVD of “Outlander” season 3, which has a release date of April 10th. The bonus scene featured the marriage proposal between Lord John Grey (David Berry) and Lady Isobel Dunsany (Tanya Reynolds). 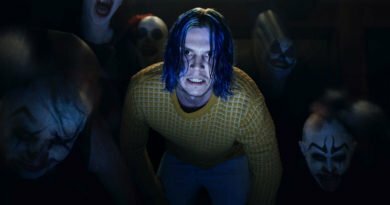 They said that the scene was specifically made for the video release. She also added that they will try and add more Blu-ray/DVD exclusive scenes for season 4. Meanwhile, during a separate interview with TV Guide, series creator Ron Moore teased that Jamie and Claire will immediately come to the conclusion that their new life in America will not be easy at the beginning of Outlander season 4. For the same interview, Balfe also stated that Claire will be the one who will be the most affected with the event that will be transpiring as she has lived in America for two decades and the fact that she raised her daughter Brianna (Sophie Skelton) during that time period. The actress also elaborated further that even if Claire knows about the turmoil happening in different parts of America in the past, she will still find it difficult to face when she got a chance to experience all the things that she reads in the books. Starz has yet to reveal the release date of “Outlander” season 4. ← What Are Prince Harry and Meghan Markle’s Post-Wedding Plans? 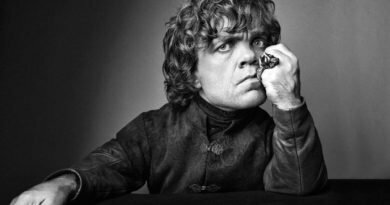 Game Of Thrones Theory: Tyrion Lannister Could Lose A Tongue?